Home Food Hacks How to Make Homemade Buttermilk? When the temperature soars high in summers, buttermilk serves as a relaxing drink. Being a rich source of lactic acid, it boosts up the immune system and defends the body against several ailments. A glass of buttermilk helps shed extra pounds from your body, calms down upset stomach and aids digestion. Apart from several health benefits, buttermilk is widely used in the kitchen as a base ingredient for so many recipes. It adds great flavor to food. Here are some easy to make buttermilk recipes, if you don’t have it in hand. 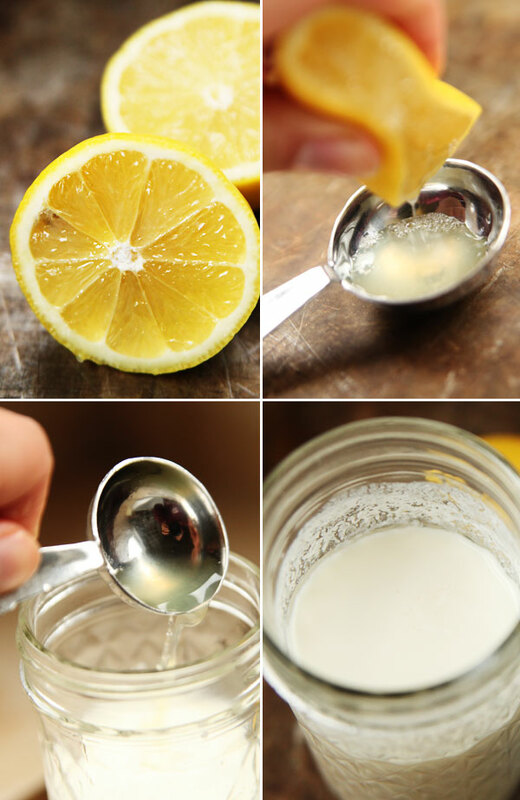 Take one cup of milk and add one tablespoon of lemon juice. Stir it with a spoon. Let it stand for 10 minutes. The mixture will start curdling. The buttermilk is ready for use. Take a bowl and pour milk in it. Now, add a tbsp of white vinegar. Leave the mixture for five minutes. 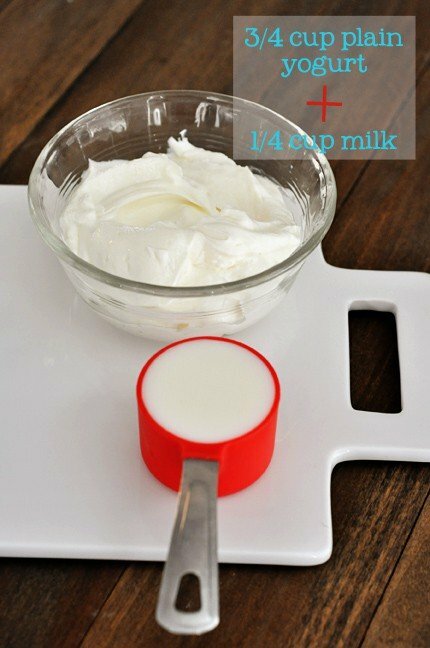 Note: If you are using a full fat yogurt like Greek yogurt, then take ½ cup milk and ½ cup yogurt. Whisk milk and yogurt and stir thoroughly to make the buttermilk. Blend milk and cream of tartar in the given amount and stir quickly. Keep the mixture for 5 minutes and beat again before use. Blend both the ingredients, and shake the mixture for using it as buttermilk.